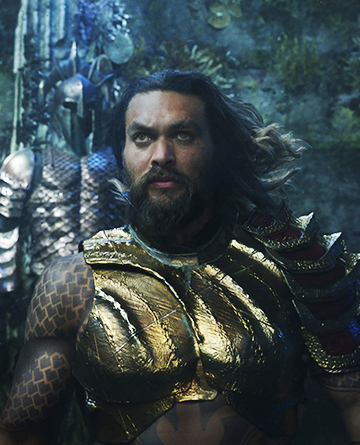 From Warner Bros. Pictures & director James Wan comes “Aquaman,” the origin story of half-surface dweller, half-Atlantean Arthur Curry that takes him on the journey of his lifetime—one that will not only force him to face who he really is, but to discover if he is worthy of who he was born to be- a king. 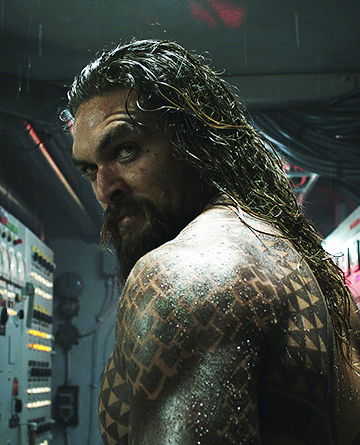 The action-packed adventure spans the vast, breathtaking underwater world of the 7 seas & stars Jason Momoa in the title role. 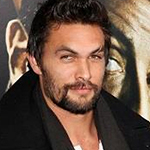 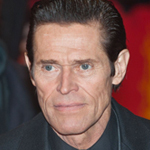 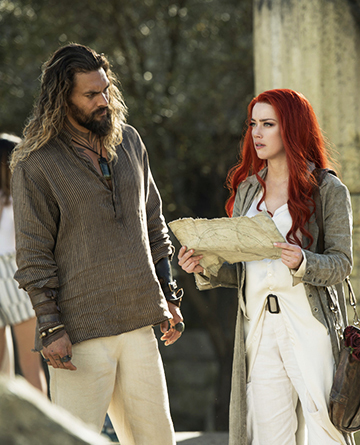 The film also stars Amber Heard as Mera, a fierce warrior and Aquaman’s ally throughout his journey; Oscar nominee Willem Dafoe as Vulko, council to the Atlantean throne; Patrick Wilson as Orm, the present King of Atlantis; Dolph Lundgren as Nereus, King of the Atlantean tribe Xebel; Yahya Abdul-Mateen II as the revenge-seeking Black Manta; and Oscar winner Nicole Kidman as Arthur’s mom, Atlanna. 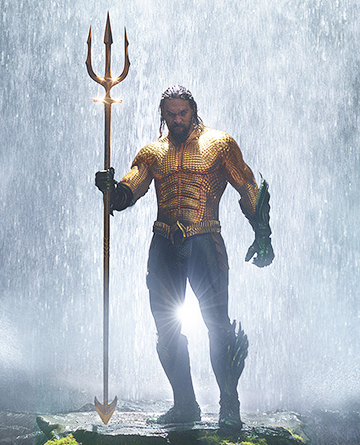 The film’s screenplay is by David Leslie Johnson-McGoldrick & Will Beall, story by Geoff Johns, Wan & Beall, characters by Paul Norris & Mort Weisinger.